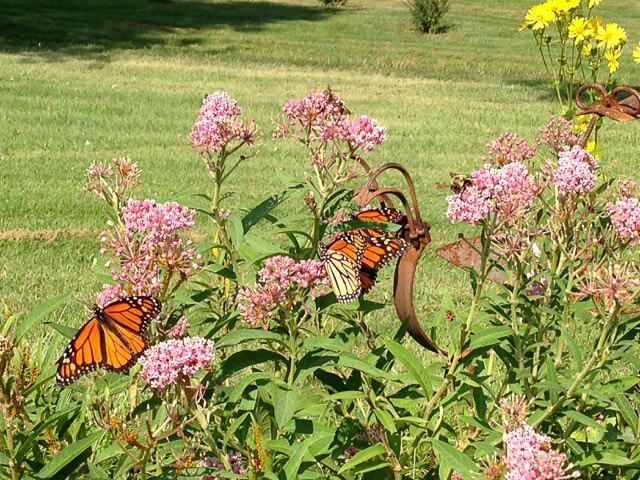 We will have 1,000+ Common Milkweed plants for sale by Loudoun Wildlife Conservancy and a variety of other native nectar plants offered by Watermark Woods Native Nursery so you can create your Monarch waystation and welcome back the Monarch butterflies this summer! Your purchase of milkweed plants helps us make donations of plants to our local schools, enabling them to create Monarch waystations and share the magic of Monarchs with students. We have already helped 46 schools—we have 40 more to go. 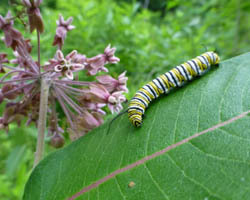 Come get your milkweed! 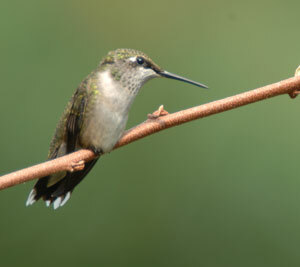 Address for the plant sale: Northwest Federal Credit Union, 525 Trimble Plaza SE, Leesburg, VA. The sale is on rain or shine! 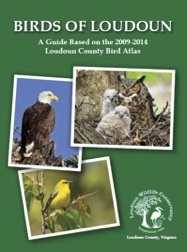 Questions: Contact info@loudounwildlife.org.